Here we have our great condition C3 Picasso complete with a Full Citroen Main Dealer Service History! This low mileage example is finished in the lovely Shark Grey Metallic and comes with two remote keys as well as an HPI clear certificate and a brand new 12 month MOT for the new owner. 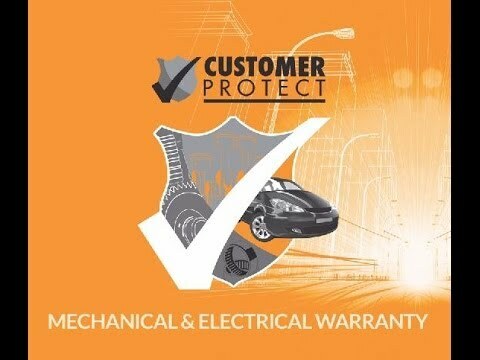 All of our cars are subject to a thorough independent inspection and safety check prior to sale to ensure we only retail the highest quality of vehicles and will also come both 6 months warranty and breakdown assistance. Please call or email us for further information or if you would like to make an appointment to view the car and take it for a test drive. Please feel free to also call or email out of business hours as we will usually still be available to help you with your enquiry. All major credit & debit cards accepted. Competitive financing options are also available. Upgrades - Metallic Paint, Space Saver Steel Spare Wheel. Standard Features - Automatic Dual Zone Air Conditioning, Cruise Control, Rear Parking Sensors, 16in Blade Alloy Wheels, Automatic Windscreen Wipers, Bluetooth Handsfree, Dark Tinted Rear Windows, Front Electric Windows with One-Touch Operation and Anti-Pinch and Rear Electric Windows, RDS Radio/MP3 CD Player and AUX Socket, Tyre Pressure Monitor. 5 seats, Shark Grey Metallic.